"Continuing our legacy by building for the future"
We welcome the public to explore the projects we have underway at the Sun Valley Resort Project Preview Center. A self-guided tour illustrates how we are embracing our future, investing in our community, and enhancing the guest experience. The ski area within a ski area. A special place to glide down a wide-open bowl, navigate through trees, and descend deep chutes. 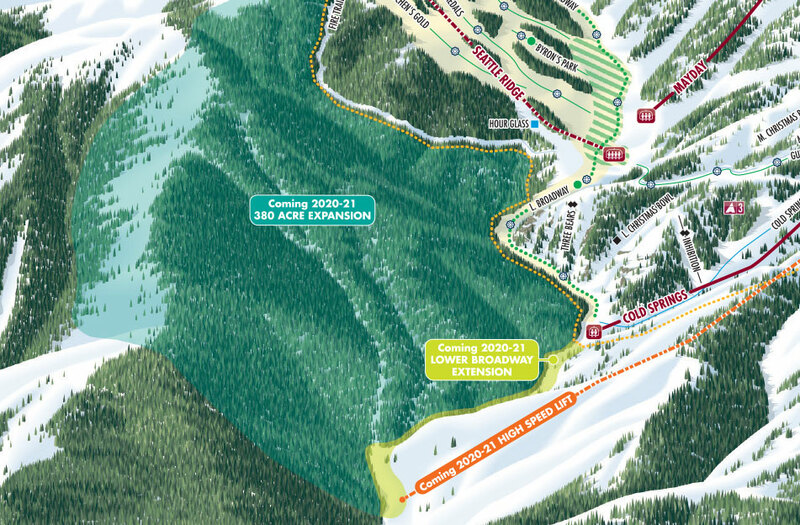 The Cold Springs Canyon Project area will expand the skiable terrain by 380 acres at Sun Valley Resort. 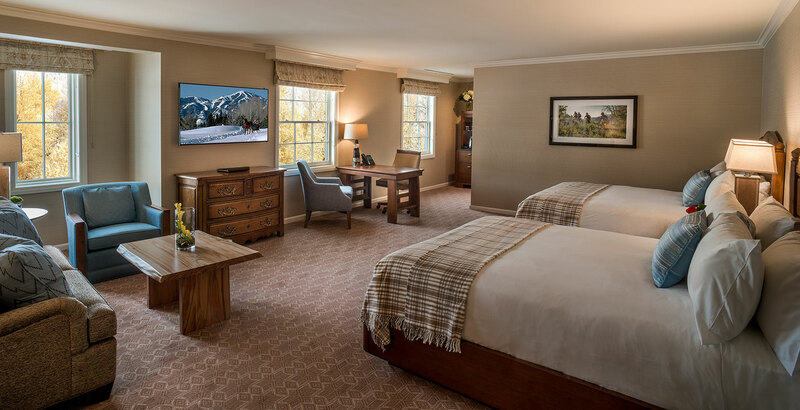 Originally built in 1937 and known as The Challenger Inn, the first phase of the hotel renovation was completed in December 2017, with the first 25 guest rooms undergoing renovation, with the remaining 80 guest rooms scheduled for remodeling in the fall of 2018. The second phase begins in September 2018, with a projected completion of January 2019. The number of guest rooms will be 97 from 105 after the project is complete. 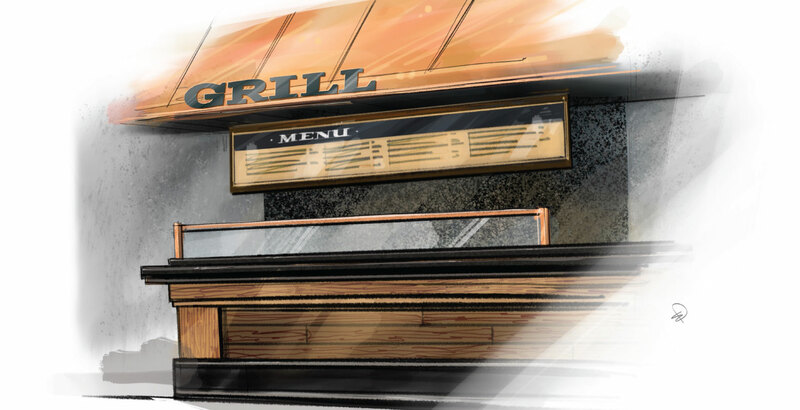 The first phase included the new Village Station restaurant and a major update to The Ram restaurant and The Ram Bar, all located inside the Sun Valley Inn building. 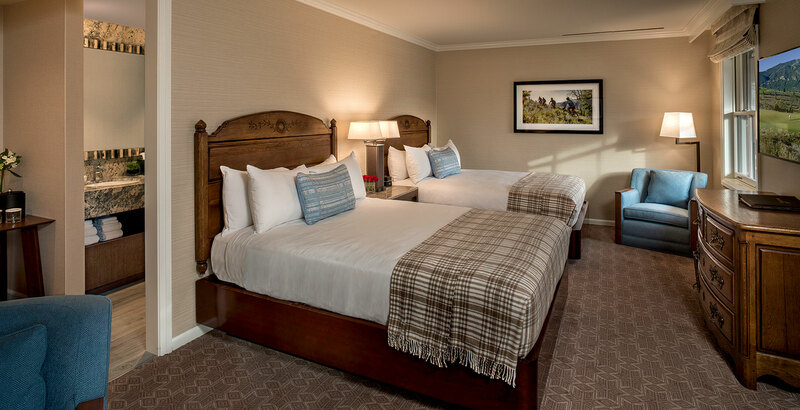 The Sun Valley Inn has new décor, carpeting, 55-inch televisions, wall coverings, bathrooms, linens, and amenities adorning the guest rooms while retaining the traditional look and feel of the historic hotel. Enhanced wireless internet an energy-efficient windows were also a part of the modern updates made for today’s discerning traveler. 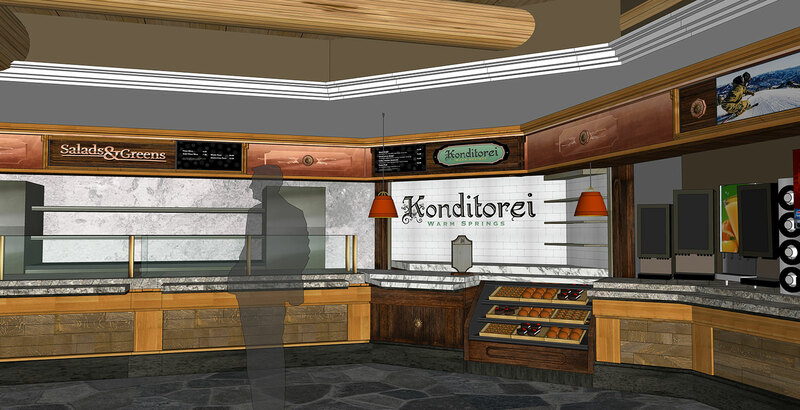 A new fitness center is also being added to replace the existing one currently in the hotel. 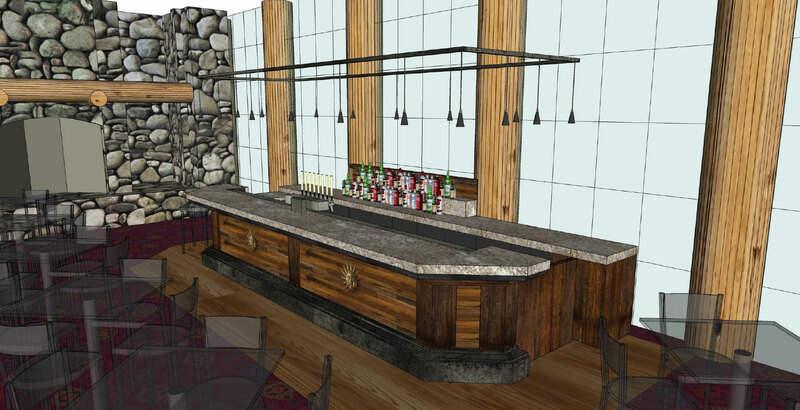 This will give Sun Valley Resort two state-of-the-art fitness centers, providing more options for guests who prefer to hit the gym on those cold winter mornings. 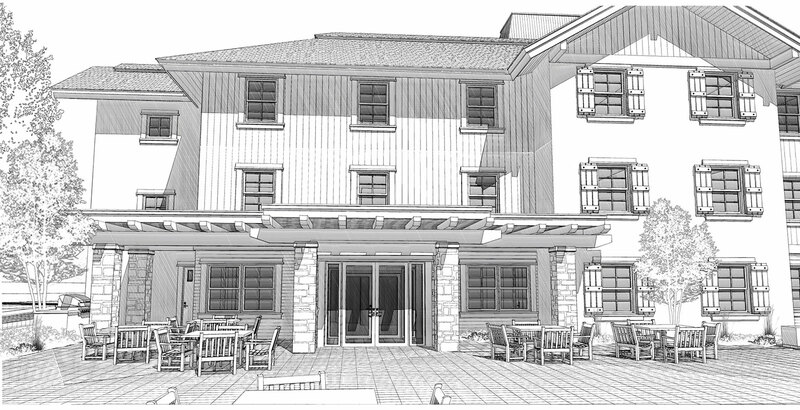 This second phase of the remodel will also include a new "archway" that will connect the Sun Valley Inn parking area to the Sun Valley Inn lawn, welcoming guests as they enter the magical Sun Valley Village, similar to the one that existed in the original Challenger Inn. 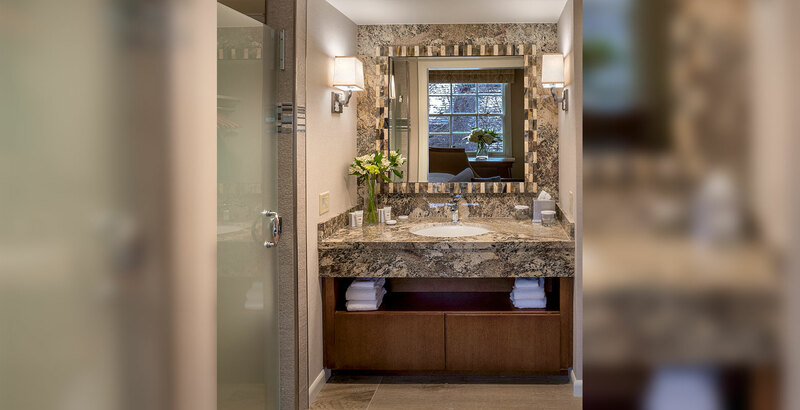 The Sun Valley Lodge, also located in the Sun Valley Village, was completely overhauled in June 2015. 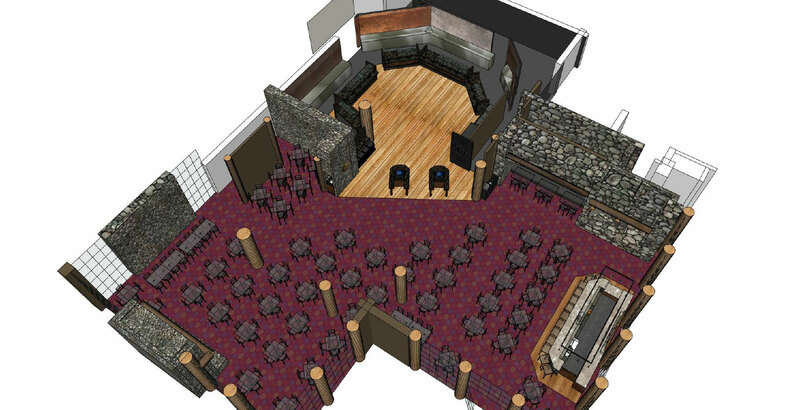 After the tragic fire, which sparked just days after the 2017-18 winter season, Sun Valley Resort decided to take the opportunity to rebuild and to create an even better Warm Springs Day Lodge. 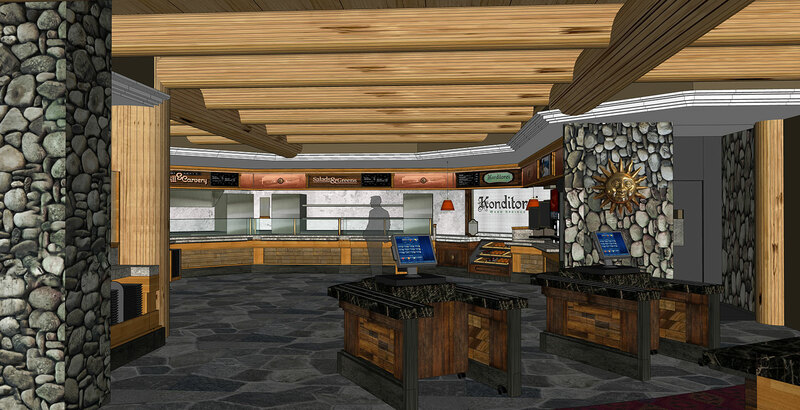 With an enhanced guest experience in mind, the seating and dining area are expanding, a more efficient layout of the servery will make it easier for navigating, and moving the bar to the front of building with direct views of the mountain, will create a more inclusive and dynamic atmosphere inside the lodge. 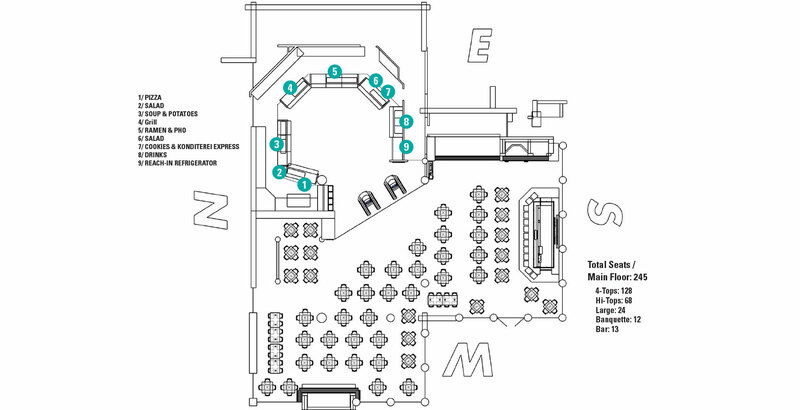 The Sun Valley SnowSports school desk is relocating to a more convenient area with access to the outside of the building, and the bathrooms are being completely updated and remodeled for easier access for all guests. 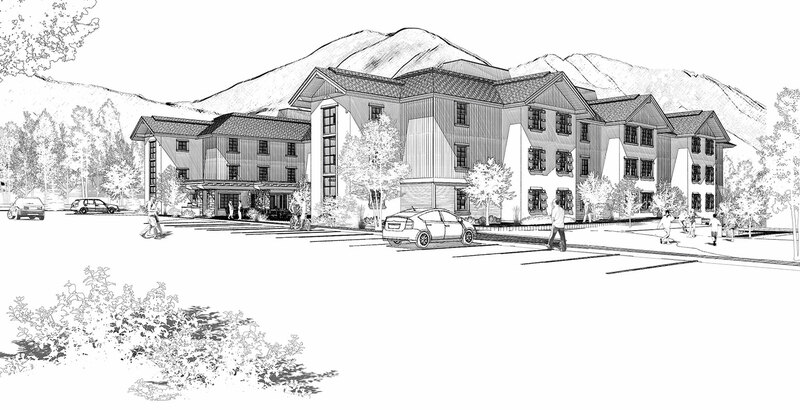 The Sun Valley Employee Housing Project takes a significant step in the quality of employee housing. Affordable places to live is an increasing challenge for most mountain and resort towns as long-term rentals are taken off the market, making it increasingly more difficult to live and work in these communities. 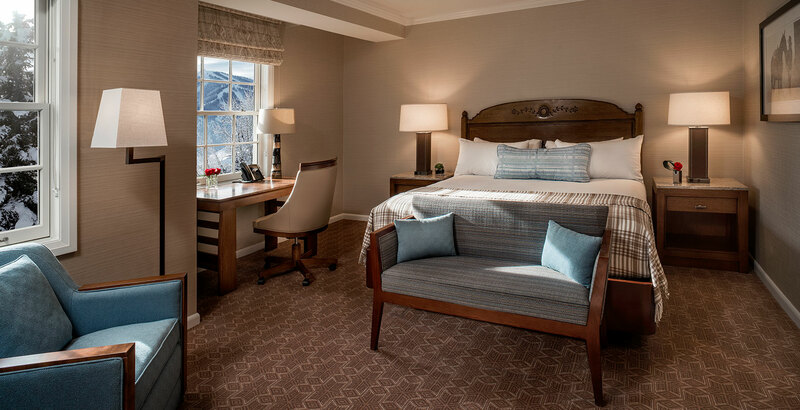 Sun Valley Resort is committed to our most valuable investment – our people. 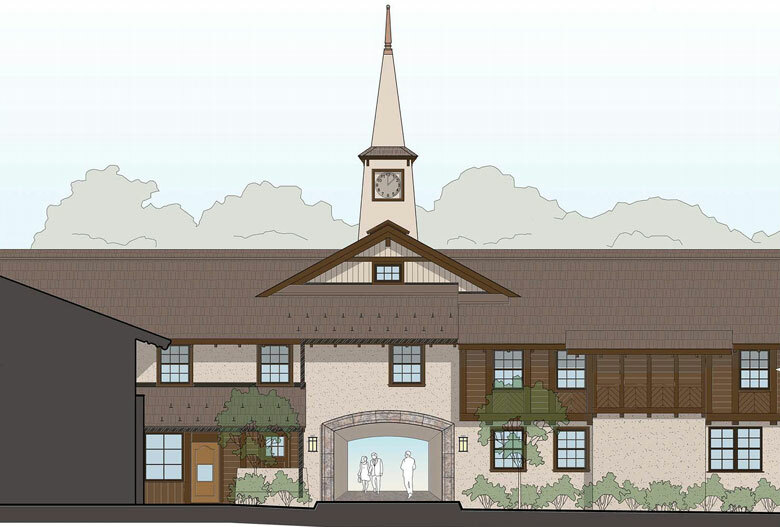 We are constructing two new well-appointed employee residences, with completion slated for winter 2018-2019 for building one and the spring of 2019 for building two. 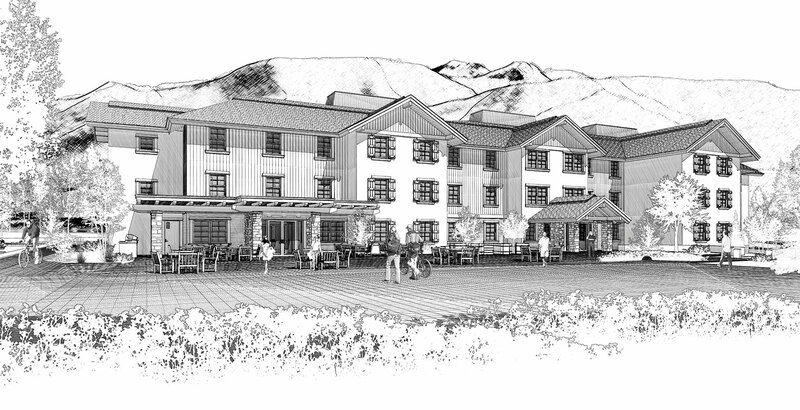 Upon completion, 178 rooms will accommodate over 575 employees living and working at Sun Valley Resort. 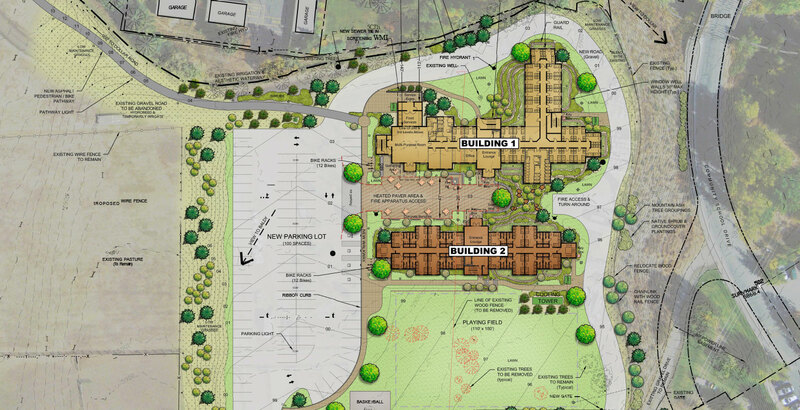 Location: The southwest corner of a 16-acre parcel next to the Horseman’s Center, a short walk to the Sun Valley village and public transportation. There is a paved walkway from the edge of the Sun Valley Village, beginning at Dollar Road, directly across the street from the indoor ice skating rink parking lot. Amenities and Features: Fitness room-gym, multi-purpose room (lounge), lockers/storage, and a free employee laundry facility. 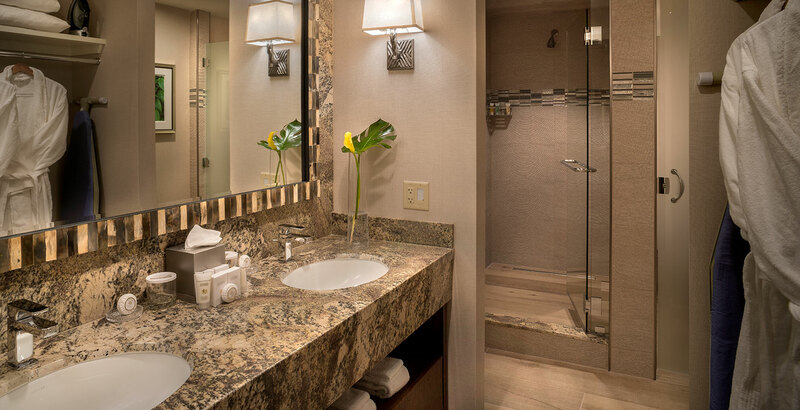 High-speed internet with wifi in the common areas and some individual rooms. Solar panels are being installed to make the buildings more environmentally-friendly and efficient. 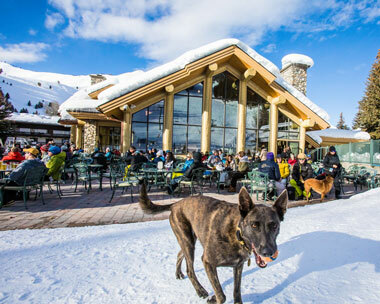 It’s sunny over 200 days of the year in Sun Valley – let’s use it! Sun Valley Resort and the United States Forest Service (USFS) continue their partnership for the Healthy Forests Initiative over the summer, resulting in almost 18 acres of additional gladed skiing on Bald Mountain and bringing the overall total number of acres to 81. The Healthy Forests Initiative improves forest health by clearing overstocked vegetation and trees to reduce hazards and destructive insects.